"The Early Days." 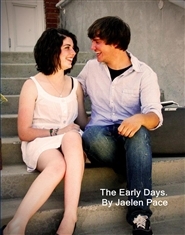 is a retrospective view of the first 365 days of Casey Harkins and Jaelen Pace's relationship. Filled with personal testimony and first-hand quotes taken from a variety of primary source documents, this classic is sure to delight!